The drops cost £7.99 which is very reasonable, and GOSH in Superdrug nearly always have some kind of offer on. I picked it up as part of a 3 for 1! Being 15ml and only needing one or two drops at a time means this would likely last a preeetty long time. So even though it looks teeny weeny I think it's a great buy and value for money! I find it doesn't apply well over powder at all, it causes the make up to separate and doesn't look great. It looks fine over most foundations alone but slightly separates over some - it's definitely a case of trial and error. It also completely loses it's glow if topped with powder. If you work out how best to use it for you, you can get some really love effects! Naturally, depending on how much you blend it out affects the kind of look you'll get, especially when you choose to layer it under or over your foundation. This is a definite favourite way of mine. Mixing a light-medium coverage foundation, particularly one with a slightly dewy finish, with a couple of drops gives such a radiant base. Perfect for an easy, pretty summer time look, especially topped with loads of shimmery bronzer. I think the bronze and peach shades would look SO nice in this way! 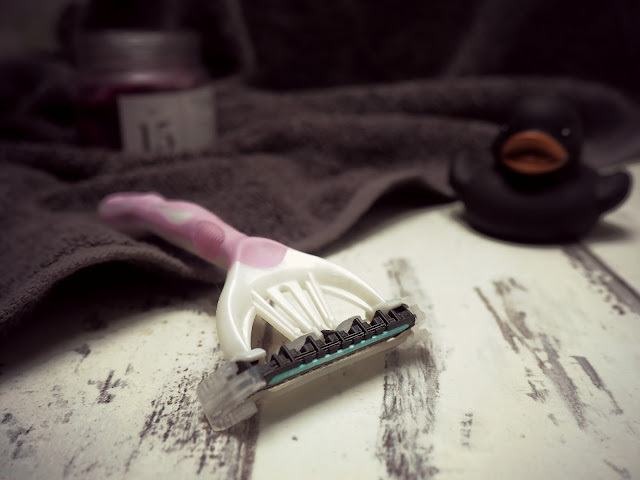 Maybe not one for super oily skinned gals, but it will definitely give a lush glow on normal-dry skin. 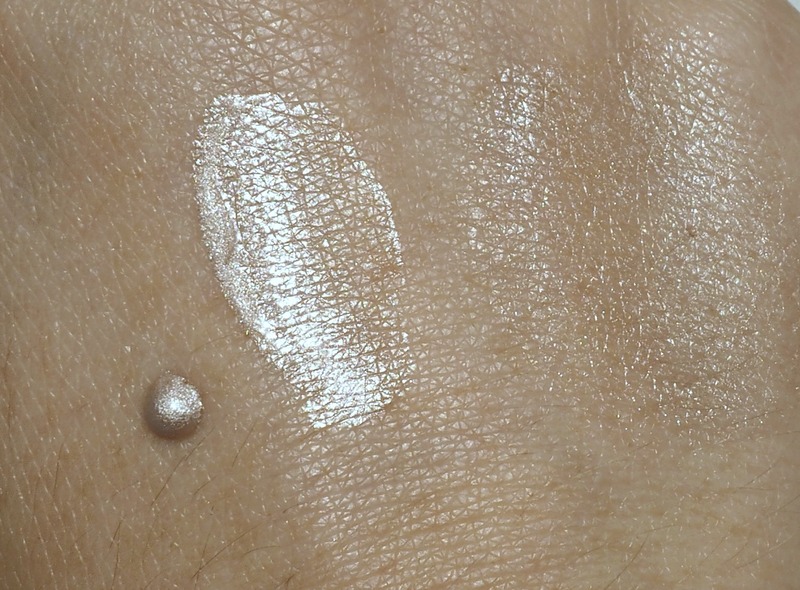 A more subtle, cream highlight can look so much more natural than a powder. Mostly I am ALL for an intense glow and pack it on like my life depends on it, but you know those days you want light "no makeup" make up? On hot days or when you're just popping out to nowhere special, this is a look you might like! As I said previously, it doesn't work too well with some foundations but we all know experimenting and playing around is half all the fun! My number one fave way to wear the drops. After you've moisturised and primed and all that business, dab a drop or two on the tops of your cheek bones and around the eye sockets, on your chin and nose, and a little on your forehead if you fancy. Apply your foundation as normal over the top and voila! You have a face that glows in all the right places without any trace of powder - it also doesn't emphasise texture or pores in the same way powder does. Of course, if you want an intense glow, set it with your favourite highlighter powder. BOOM. I'm still experimenting with this one but I've had some quite cool looks. The metallic lipstick trend is still going strong, so this is potentially a great way to DIY your own metallic lips. I've noticed it doesn't last too long and fades quite quickly but I liked it while it lasted! I'm sure there's a way to get it to last longer but I haven't found it yet! I think mixing it with liquid lipsticks is probably the way to go! It doesn't give a BAM type metallic finish, it's far more subtle than that. It definitely looks nicer on some lipsticks than others, too. 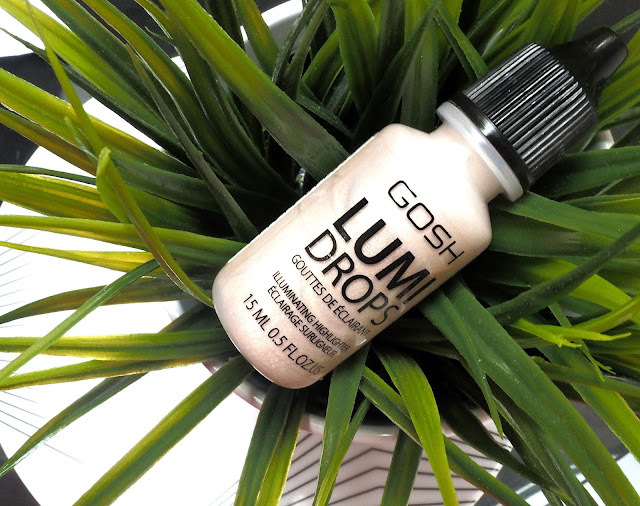 Have you tried liquid highlighter before? What is your favourite way of wearing it?